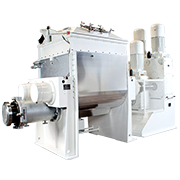 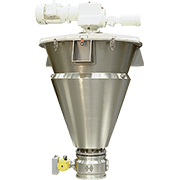 The new self-contained, pressure/vacuum rated stainless steel or Hastelloy filter/dryer units are manufactured in the U.S.A by Jaygo. 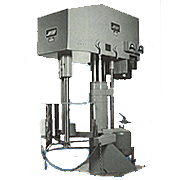 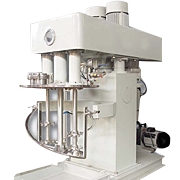 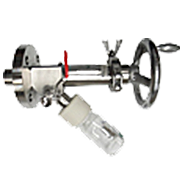 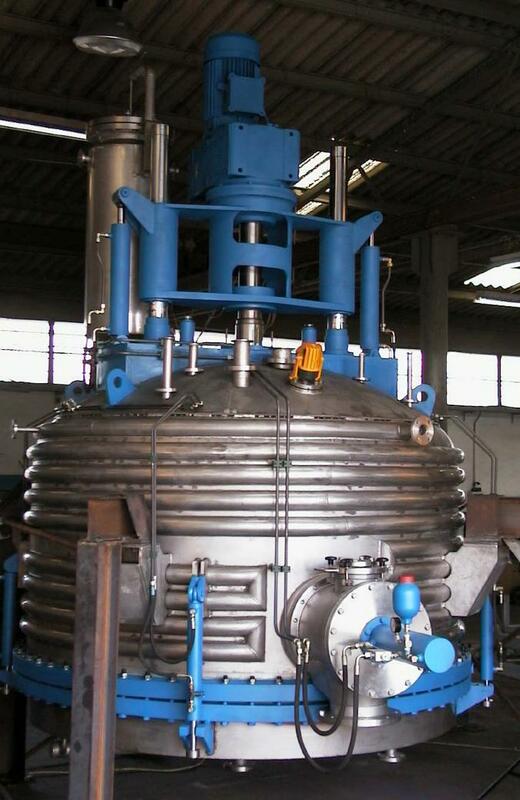 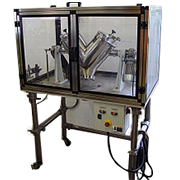 The units are used in the fine chemical, chemical and pharmaceutical industries. 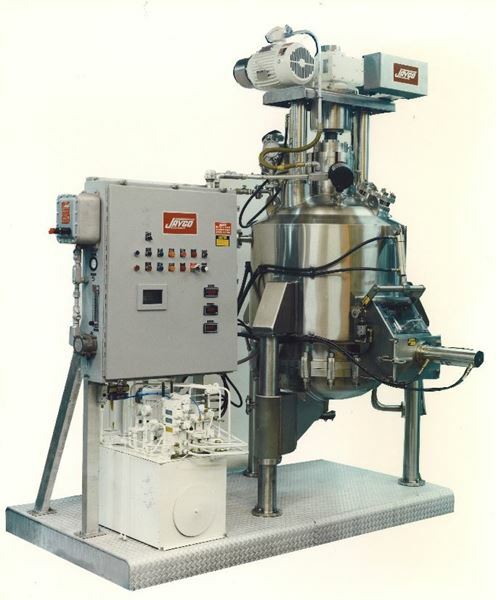 What sets these units apart from conventional systems is the uniquely designed agitator and the ability to complete filtration and drying in one system. 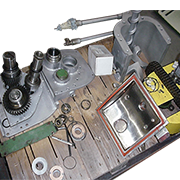 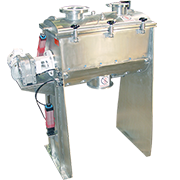 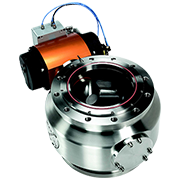 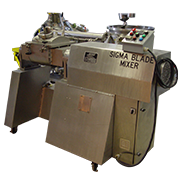 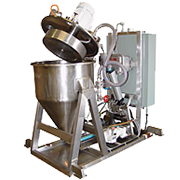 The agitator, with its variable speed and reverse capabilities, yields high quality products. 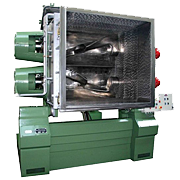 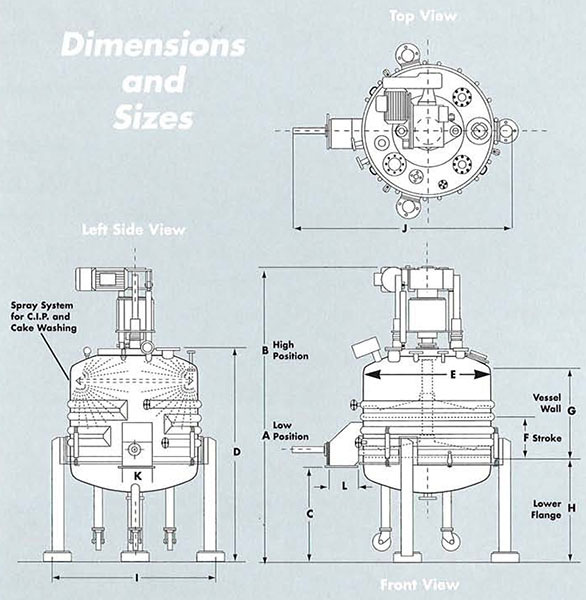 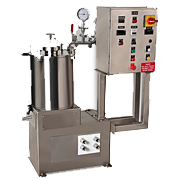 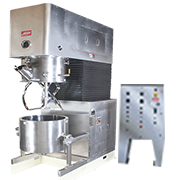 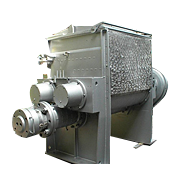 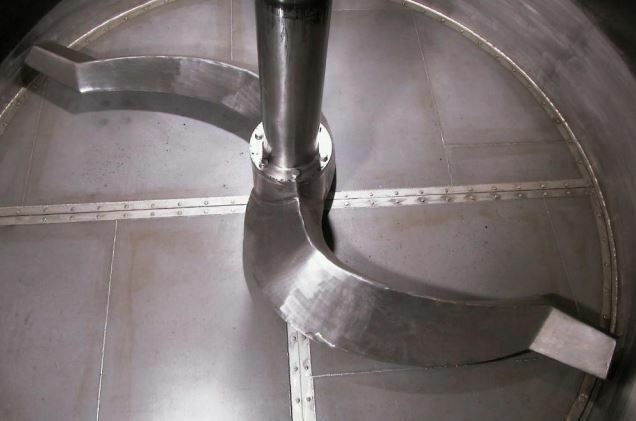 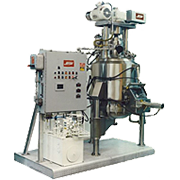 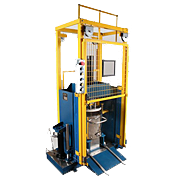 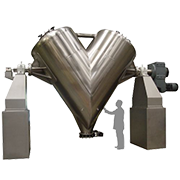 The design of the unit includes several process advantages including filtering, cake washing, cake smoothing, reslerry, re-filtering, mixing and final drying. 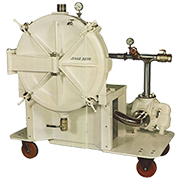 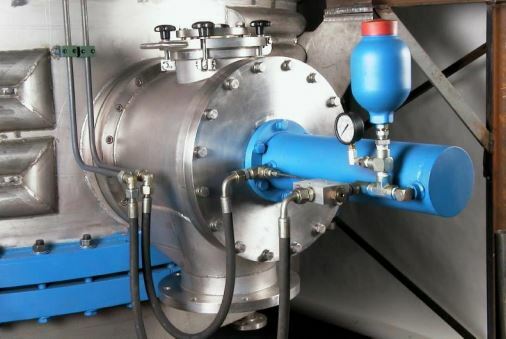 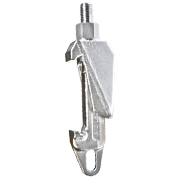 The filter can be operated with either pressure or vacuum and is built to ASME code standards. 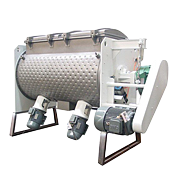 The filter base is removable for simple maintenance and installation of filter cloth.